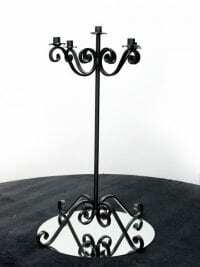 Rustic Black Metal Candelabra available to hire! 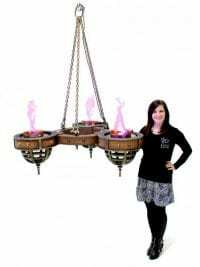 These metal Candelabras would be make a eye catching centre piece for any table. They hold 5 standard dinner candles. 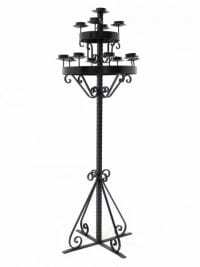 Why not take a look at all of our other candelabras available to hire? 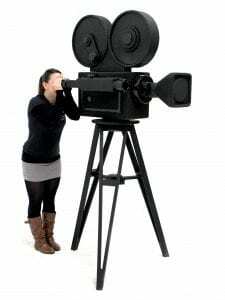 Battery operated candles are NOT included in the hire cost but are available as an optional extra for a small cost. 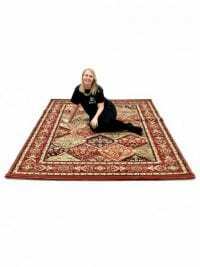 Speak to your sales rep for details. 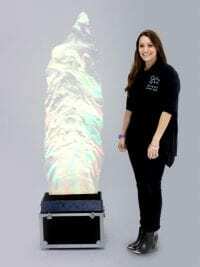 Ultra Modern LED powered colour changing flame light to hire. 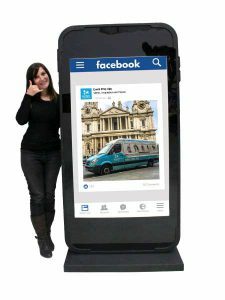 This amazing piece of AV kit allows you to create the effect of fire within your venue whilst still keeping the resident fire officer happy. Using the latest technology you can press a button or two and change the appearance of the flame to countless colours or effects. 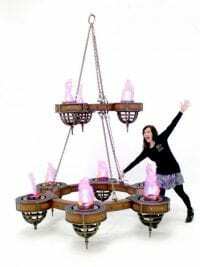 For example: you can make the flame look green,.. perfect for a witches coven or a Halloween event. 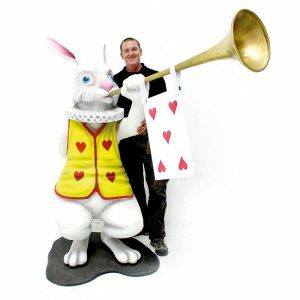 You can turn it ice blue / white to suit a winter wonderland event, or even turquoise for under the see themed parties. The options are numerous. 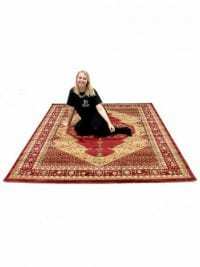 Please note that the flame silk has a blowing height of approx 1800mm when running and requires a UK domestic 3 pin plug socket to run. 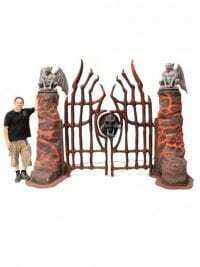 Gates of Hell Entranceway to hire. That’s right, straight from the fiery bowels of hell comes this entranceway which would be perfect for your heaven and hell themed event or party. The streams of fire on the columns even light up in the dark! The entranceway can be viewed from either side and the gates swing both ways. 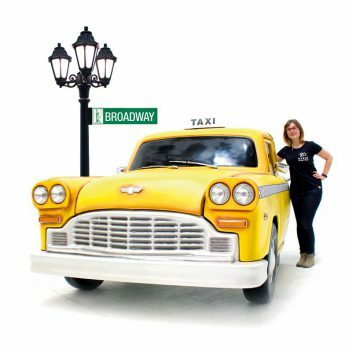 This prop requires no tools and can be assembled in minutes by two people. 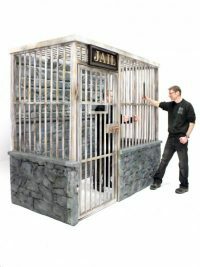 Take a look at our ultra realistic Jailhouse prop which features a replica stone back wall and bars with a rustic paint effect. The prop comes complete with a 3D 'JAIL' sign. 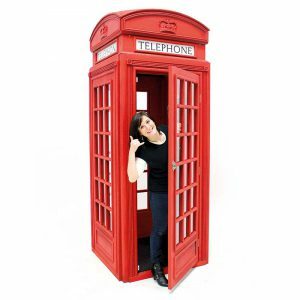 This is a great prop for teambuilding events, re-creating the Wild West, or whenever you need to lock away those naughty guests. 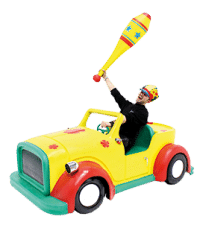 Please note that the pieces making up this prop are heavy and that Event Prop Hire does not condone the arrest and imprisonment of any guests! 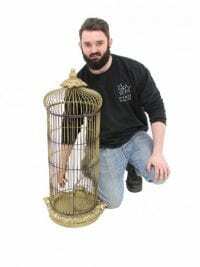 Gold Bird Cage for hire. Giant Gold Bird Cage for hire. 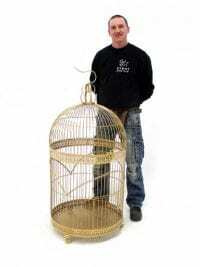 This beautiful, ornate Gold Bird Cage will look stunning at your themed event or party. 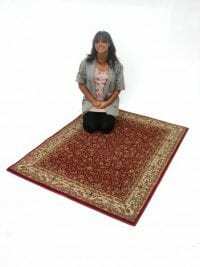 It's a really versatile prop and could be used in all manner of ways over many different themes, from Gentleman's Club to Oriental, and anything in between! 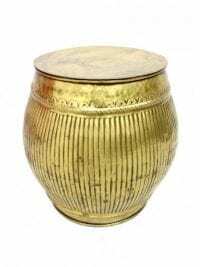 Floor Standing Gold Cage with Candle to hire. 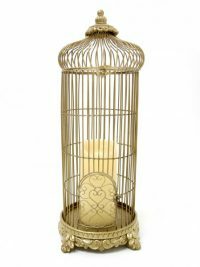 This beautiful, ornate Gold Bird Cage, complete with a battery operated candle, will look stunning at your themed event or party. 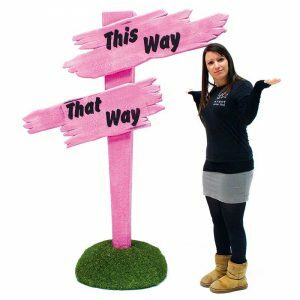 It's a really versatile prop and could be used in all manner of ways over many different themes. 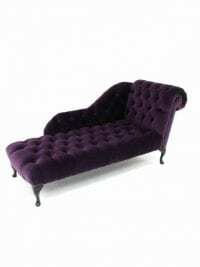 Purple Velvet Chaise Longue furniture sofa to hire. This purple velvet Chaise Longue would be perfect furniture hire for any number of events including burlesque themed events or parties! Finished in a buttoned purple velvet, it oozes opulence. 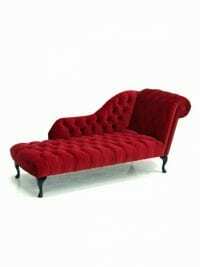 Red Velvet Chaise Longue furniture prop to hire. This chaise longue is authentic event theming furniture for any number of themed events including Parisian Burlesque & the 1920s. 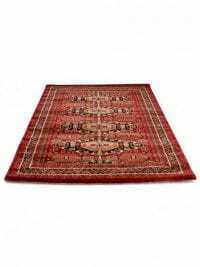 Finished in a buttoned red velvet, it oozes opulence. 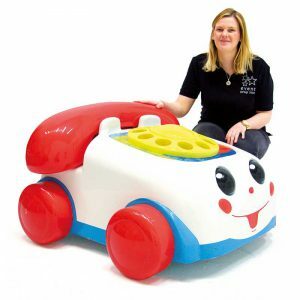 Please note, the exact design, size and shade of the material of our Chaise Longues may vary slightly. 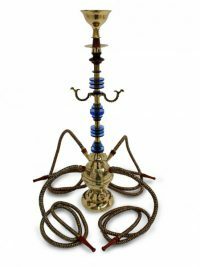 Authentic Hookah Pipe to hire. 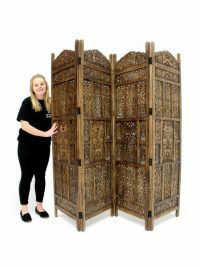 This is a fantastic prop to hire for your Indian, Arabian or Moroccan themed party or event and will look great as a Table Centre or on a side table. 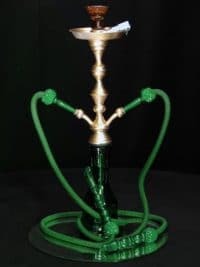 Please note that this table centre is for decorative purposes only not for real use and that the hire price is for the Hookah Shisha table centre only. 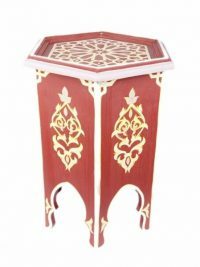 The Ornate Wooden Table is available to hire separately (SN2040 below). 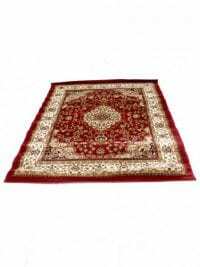 Authentic Arabian Hookah Pipe Table Centre to hire. 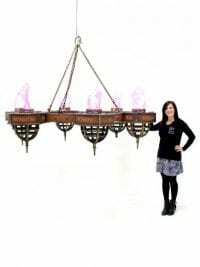 This is a fantastic prop to hire for your Arabian or Moroccan theme party or event. 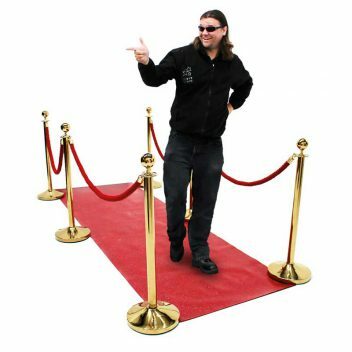 Please note that this table centre is for decorative purposes only and that the hire price is for the hookah shisha table centre only. 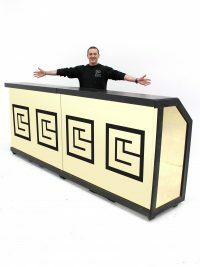 The mirrored disc is available to hire separately. 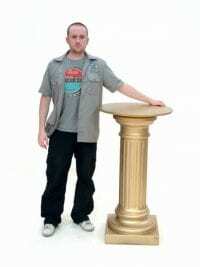 This lovely brass stool will add seating with a difference to any event or party. 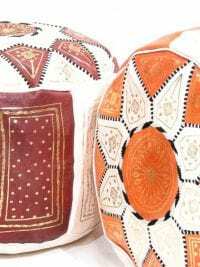 So, whether it is a Moroccan look you are going for, you are creating a Burlesque or maybe an Egyptian theme, these stools will really fit the bill. 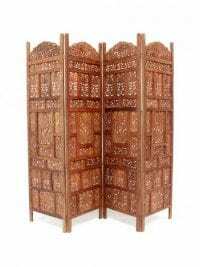 Our wooden screens are hand carved with ornate carvings making them highly decorative pieces suitable for any number of themed events, including those with a Moroccan, Arabian or Bollywood theme. Low Slung Decorative Bench for hire. 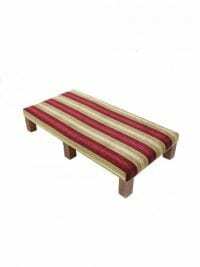 This beautiful decoratively upholstered low slung bench seat would be perfect for your Medieval, Moroccan or Arabian Nights themed events or parties. 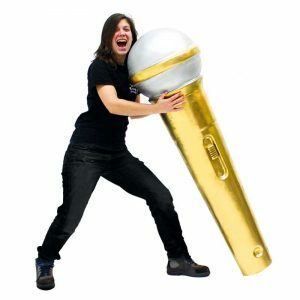 Please note that the actual design supplied may vary slightly. Rustic Goat Skin Bench to hire. 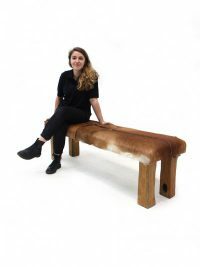 This rustic goat skin bench would be the perfect addition to any African themed event, but is suitable for many other themed events including Apres Ski or Jungle themes. 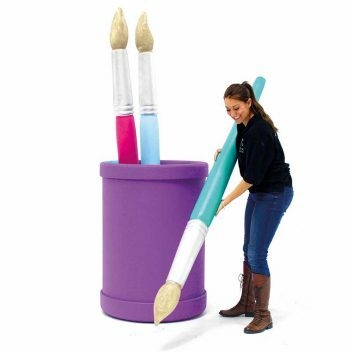 Each stool is handcrafted and totally unique. 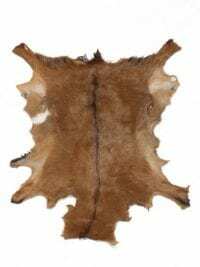 Take a look at our other goat skin furniture items below. 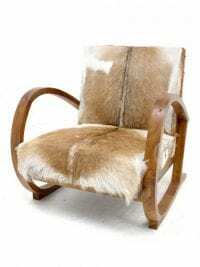 Goat Skin Armchair to hire. 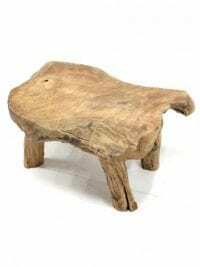 This gorgeous rustic goat skin armchair would be the perfect addition to any African themed event, but is suitable for many other themed events including Apres Ski or Jungle themes. Each chair is handcrafted and totally unique. 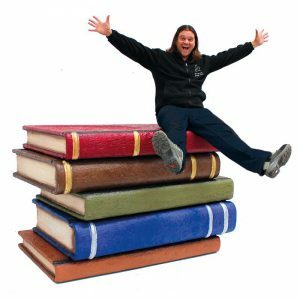 Take a look at our other goat skin furniture items below. 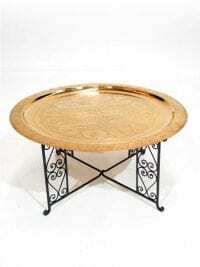 Gold Poseur Table to hire. 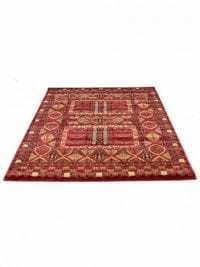 Perfect for your guests to mingle at. 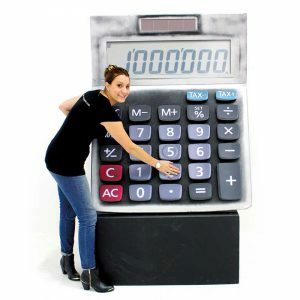 Ask your Event Prop Hire coordinator about additional options such as mirrored top & battery candles!